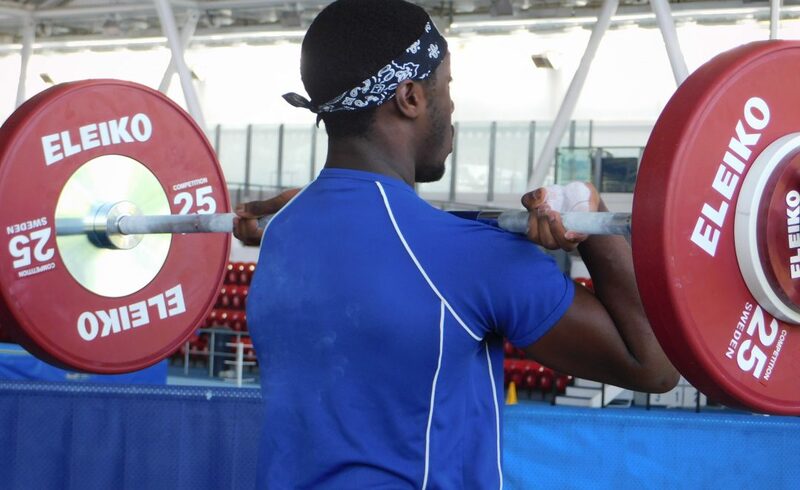 based at the superb facilities of Lee Valley Athletic Centre, we have a dedicated area known as ‘The StrongBox’, which is fully equipped for lifting activity. 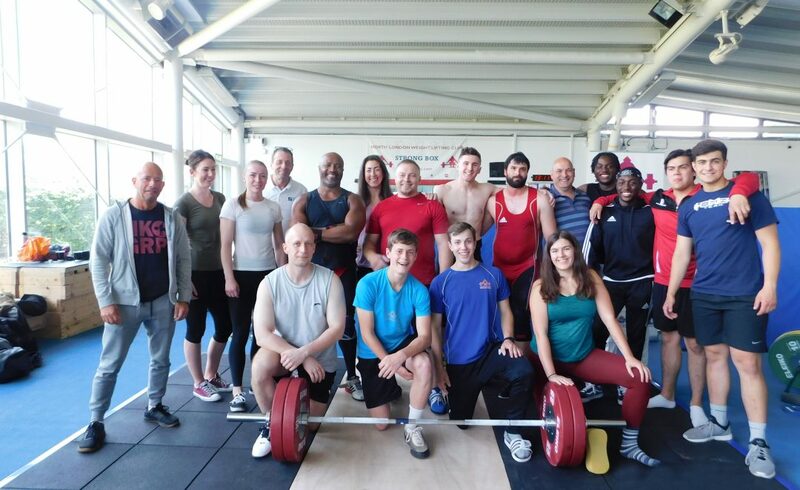 Our aim is to help you progress and succeed within the sport of Olympic style weightlifting, either a a dedicated weightlifter, or to apply it as a training foundation to assist you with other athletic events. NLWLC is affiliated to and licensed by the B.W.L. 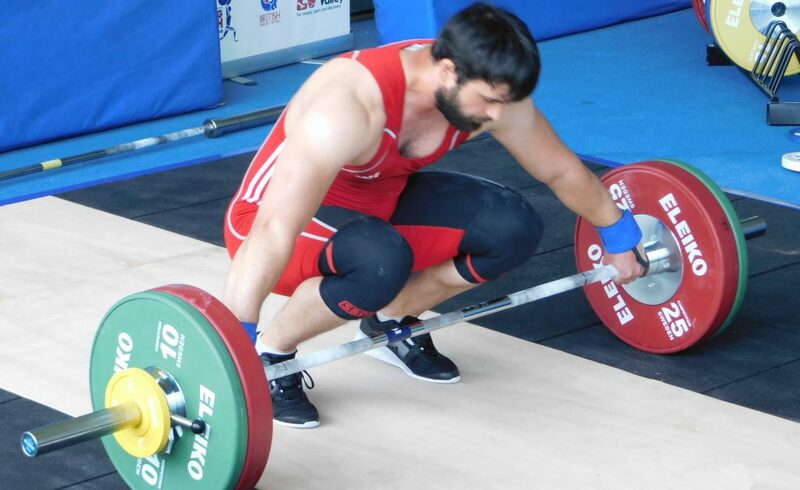 British Weight Lifting organisation. 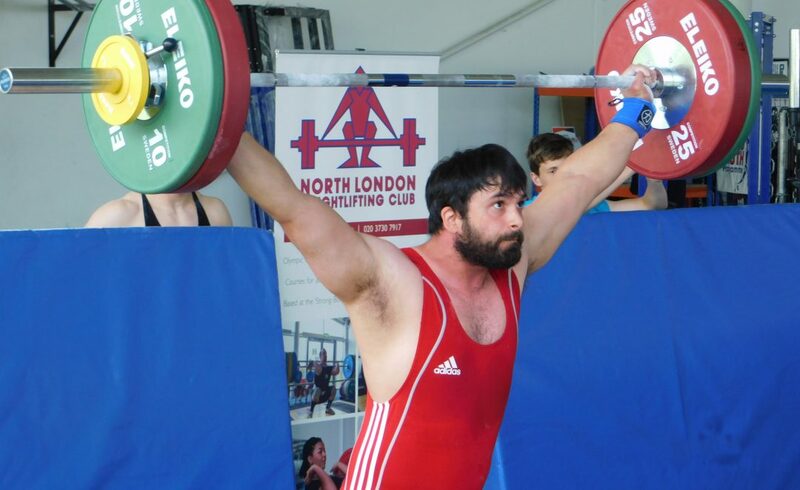 The club is run and managed by local coaches Adam Warwicker and Mike Bennett with support and guidance from Dave Kaye, who ran the successful Wood Green Weightlifting Club for over 30 years. All of our coaches are qualified, licensed, insured, and have valid DBS(CRB) checks. 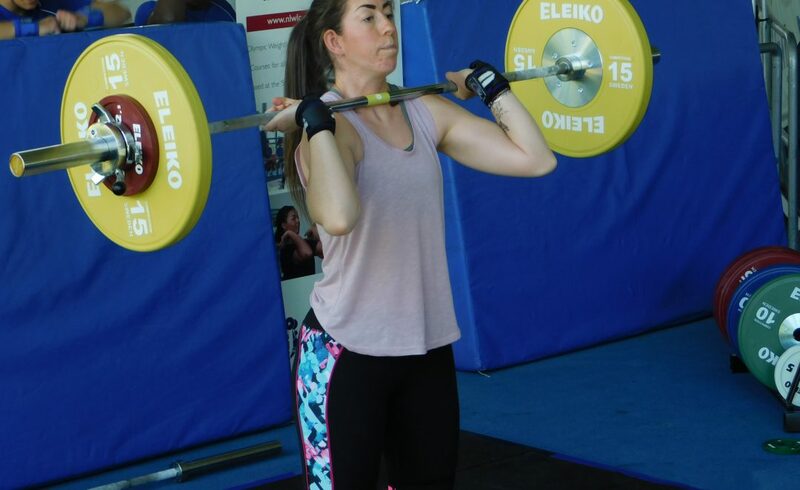 We offer weightlifting courses for absolute beginners to experienced competition lifters, as well as strength and conditioning courses for athletes. 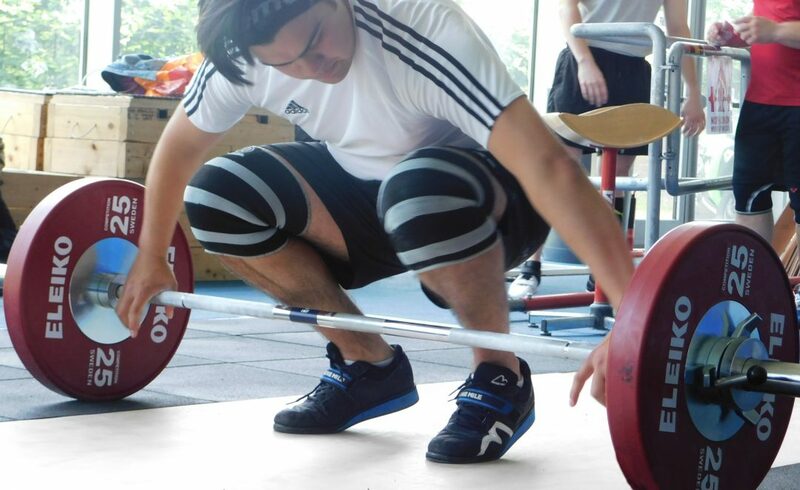 Non-members will be welcome to take courses, but members will qualify for discounted prices. 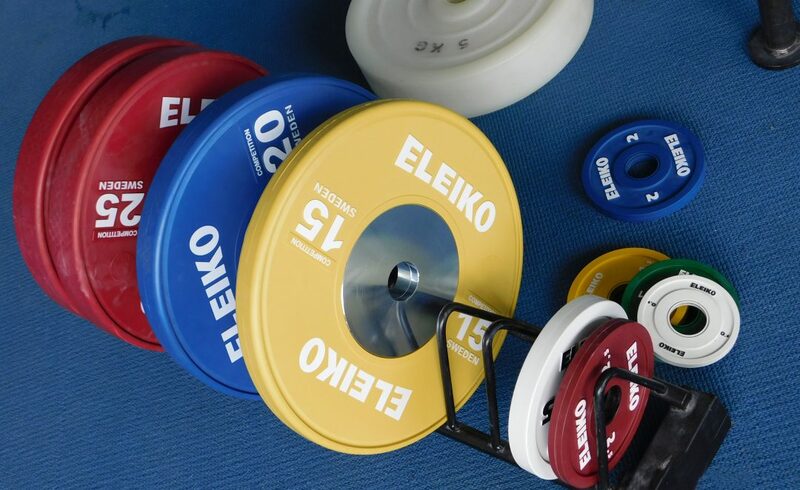 There are special block course packages for organisations such as schools, sports clubs and associations. 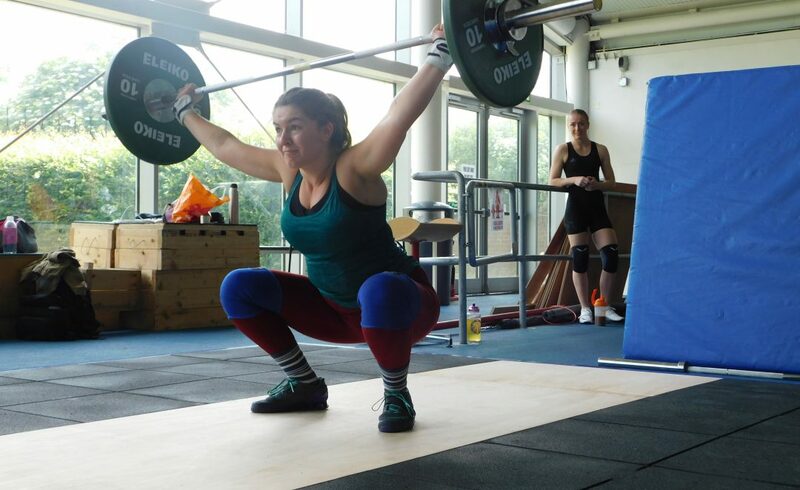 We will hold regular club members only competitions (our ‘Benchmark’ Series) about every six weeks, through the winter months and hold some ‘Open’ competitions through the summer season. 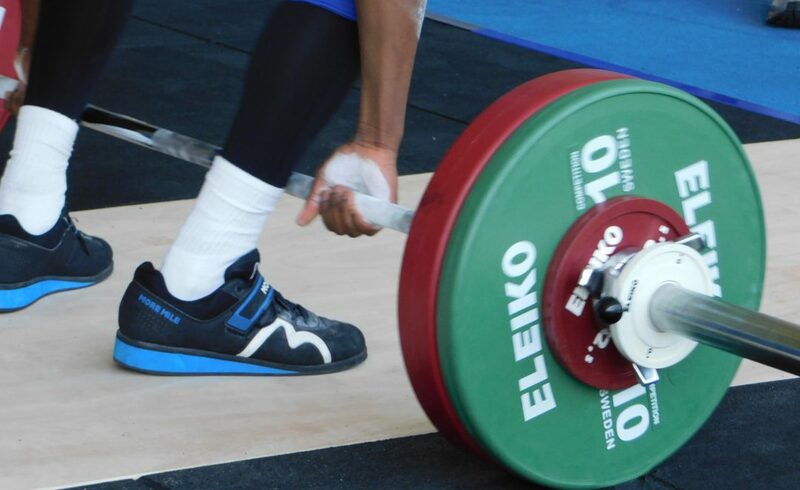 Click here for more information on our upcoming Benchmark Competition! Our club is open to anyone aged 8 years and over, male or female. (Please note that participants under 18 years will require Parental/Guardian consent). Click here for special offers on nutritional supplements.